Garlands of Grace 2019 Spring Collection has arrived! “The grass withereth, the flower fadeth: but the word of our God shall stand for ever. Garlands of Grace 2019 Spring Collection has arrived! Featuring an array of soft textures, lovely prints and timeless, feminine Headcovering styles. Head over to GarlandsOfGrace.com and view the New Spring collection! Today we’d like to introduce ourselves. We are the HCM re-launch team. 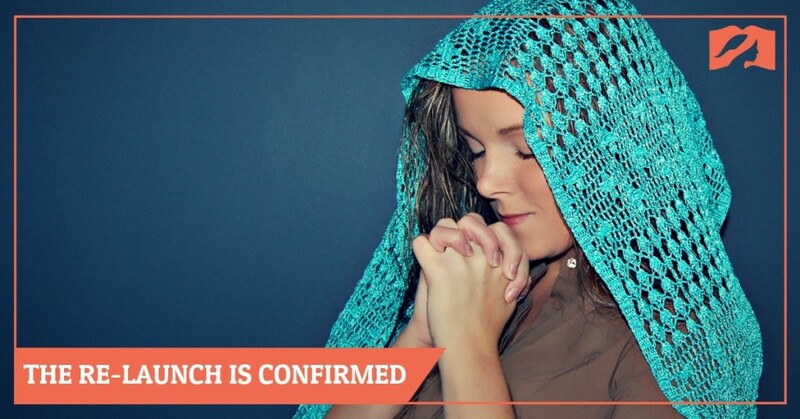 We look forward to serving you as we help spark a return to the biblical practice of head covering (1 Cor. 11:2-16). The re-launch takes place on Feb 1st. Come back then to read a collaborative article from us all. To learn more about us visit this page. To join us, visit this page. The HCM Re-Launch is Confirmed. Here’s How You Can Help. 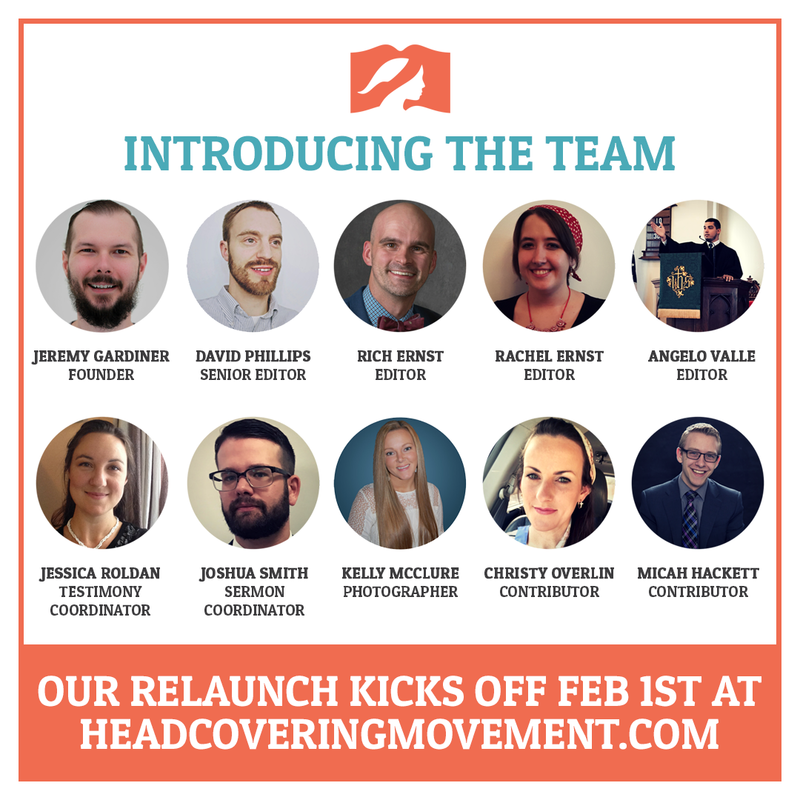 Today we’re excited to announce that The Head Covering Movement re-launch will be moving forward in early 2019! Stay tuned as we’ll be announcing the re-launch date and introducing our team to you next month. Here’s how you can help make this re-launch a success. We have 8 ways you can participate. 1) Volunteer for a position. We still have many roles which you can serve in. Four new jobs were just added. Check them out! 2) Write for us. Starting today, we are accepting guest articles for publication on HCM. Feel like you have something to write about? Click here to learn more. 3) Share your head covering testimony. Our new Testimony Coordinator would love to hear your story and potentially feature it on the site. 4) Ask a video question. Would you like to be featured on our next video? Help us continue our “Ask Your Head Covering Question” series. 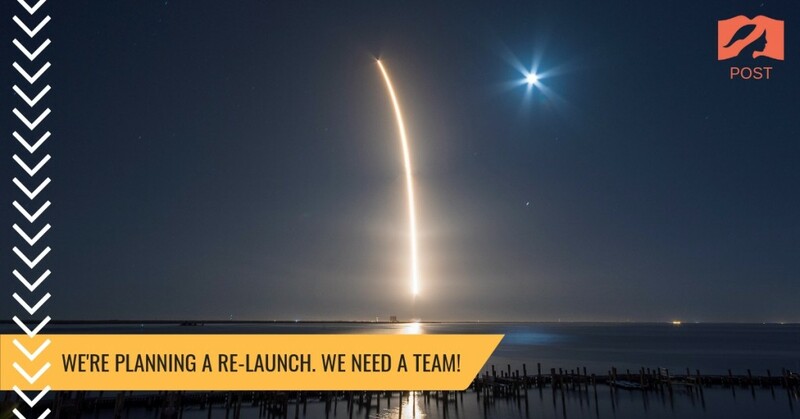 5) Fund the re-launch. 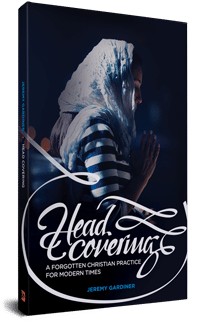 100% of all donations will go towards our re-launch expenses, as we get the word out about the biblical teaching on head covering. 6) Buy or review our book. This supports what we do AND helps get the word out. If you have already read it, could you review it on Goodreads and/or Amazon for us? 7) Share our content. Help us get the word out about HCM by sharing your favorite content from our site on social media. Not sure what to share? Try a quote image. Bloggers can put these banners + buttons on their site. 8) Pray! We would love for you to pray for us as a movement. Pray that sound teaching on this topic would spread among the church worldwide. Also, can you pray that God would provide many people to jump in with all 8 of these participation options? We’d especially love prayer for our new team, that we’d fulfill our new jobs joyfully and that our work would be full of truth and grace. Please prayerfully consider how you can help. This is a movement, and in order for us to accomplish our goals, we need the help and support of people like you. Thank you! We’re planning a re-launch. We need a team! The Head Covering Movement is planning to re-launch at the beginning of the new year! However, there’s one caveat. We can’t launch without a team of content creators and curators behind us. From 2013-2017, I (Jeremy Gardiner) was the primary author and curator of content. However, I am now in Bible school and have additional responsibilities which prohibit me from being relied upon to do as much as I did before. As our name indicates, this website represents a growing movement of people coming together to encourage each other and spread a shared belief. So today, I am reaching out to everyone who considers themselves a part of this movement, asking you to consider helping with our re-launch. We are assembling a team of content creators, managers and editors to help continue the work undertaken over the last few years. We believe that a greater diversity in voices will not only unite us in belief and practice, but serve to better share our beliefs with the wider church. Do you think you might be able to help? A list of possible tasks we need help with is set out below. At the bottom of this page, you will find a form to fill out. This will tell us how you envision helping and why you’d be a good fit. If we can fill most roles in the next month or so, we will re-launch in early 2019 with consistent posting and all new content. If you can’t help with your time, but want to give financially you can donate here. 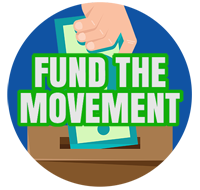 100% of the funds will go towards the costs associated with re-launching and promoting this movement. Editorial Board (Male and Female): These people will be responsible for determining which submitted posts get published on this site. They will edit all posts as a team, checking for grammar, consistency, tone, and accuracy. Qualifications: Must demonstrate theological aptitude as well as experience in writing and/or editing (online or print). 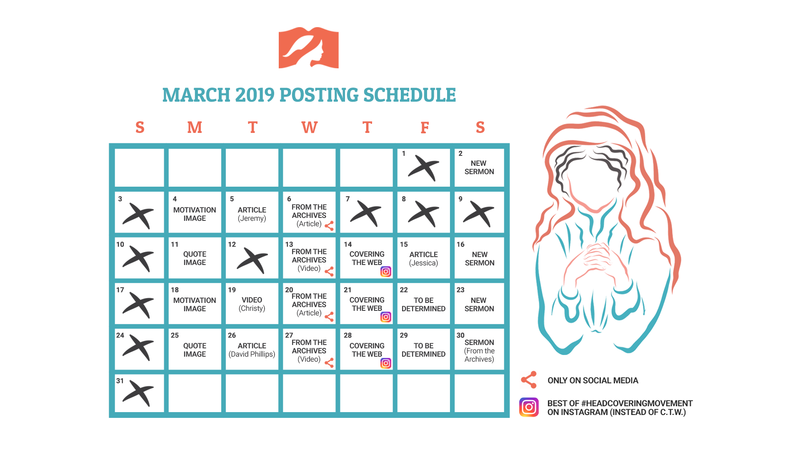 Regular Contributors (Male and Female): These people will contribute their own original content on head covering (as well as related topics taught in 1 Cor 11:2-16) in the form of articles and/or videos for posting on the HCM page. Frequency should be about once per month (though we’re flexible). Qualifications: Demonstrated ability writing articles and/or producing video content (ex. vlogs). A regular contributor must show that they’ve published lots of content online. If you do not meet that qualification we do accept single submissions (and will consider you for a regular contributor position after we’ve published three of your writings). Social Media Manager (Female preferred): This person will manage our social media pages with a focus on community engagement. We desire to have an active presence on Facebook, Twitter, Instagram and potentially Pinterest. Though we prefer one person to manage all of them, we are open to multiple people being in charge of one (or more) network(s) each. Qualifications: Must be active on social media and demonstrate the ability to craft compelling posts while engaging your audience. Qualifications: Demonstrated writing and/or editing skills. Familiarity with WordPress preferred. Qualifications: Demonstrated theological aptitude. A desire to listen to lots of sermons on the same topic. 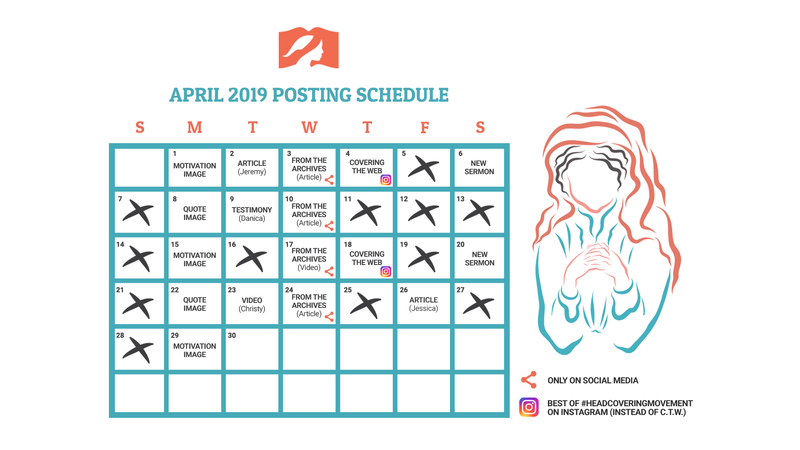 Web Content Coordinator (Male or Female): One or two people will be in charge of scouring the internet to find relevant content on head covering and 1 Cor 11:2-16. Helpful content will be identified to share with our community through our social media pages. Qualifications: Demonstrated ability at doing advanced Google searches (such as negative keywords, search by date, exact phrase match). Graphic Designer (Male or Female): We are in need of one graphic designer who can design quote images as well as other content for our blog and social media posts. Qualifications: Demonstrated ability to make high-quality beautiful designs. Understands brand identity and consistency. Video Editor (Male or Female): This person will edit all videos for our YouTube channel & Facebook page. Additionally, If they have production skills, they would also create short explainer videos. Qualifications: Demonstrated ability to edit and produce high-quality engaging videos. Publicity Manager (Male or Female): This person will form relationships with like-minded bloggers as well as publishers and media outlets. They will arrange publication of our writers work on other blogs and magazines to expand our reach. This position will also include the management of Jeremy Gardiner. Tasks related to that role might include arranging podcast interviews, speaking engagements, and the publicity related to his second (forthcoming) book. Qualifications: Must have previous publicity experience (either for yourself or another). Can demonstrate past success in working with the press or media. Marketing Manager (Male or Female): This person will handle all the marketing for HCM. This will include strategizing and executing on both free and paid promotions. It will also include arranging giveaways for our readers. Qualifications: Must have demonstrated experience in digital marketing. This will include launching promotions at strategic times and measuring the effectiveness through analaytics. Administrative Assistant (Male or Female): – This person will be tasked with preparing and publishing posts in WordPress. They may also schedule and publish social media content (if the Social Media Manager position is not filled). Additional tasks may include responding to reader e-mails, communicating with staff, and basic tasks such adding subtitles to videos. Qualifications: Must have previously managed a blog/website or worked in administration before. WordPress experience is required. Book Translators (Male or Female): We are seeking someone to finish the Spanish and Portuguese translations of our Head Covering book. We would also love to see it translated into additional languages. Qualifications: Must have excellent written English as well as fluency in the desired translation language. These jobs should not be seen as exhaustive. If you have a great idea for how you can help in a way that we haven’t thought of, let us know. We’re open to promoting head covering in any way as long as it is done with excellence. Explain why you believe you'd be a good fit for this role. Include links to your work if applicable. Give us a sense of what you believe. Tell us where you go to church and the convictions you hold. Feel free to associate yourself with denominations, movements, seminaries, or authors/pastors. Anything that helps us understand what you believe would be appreciated.